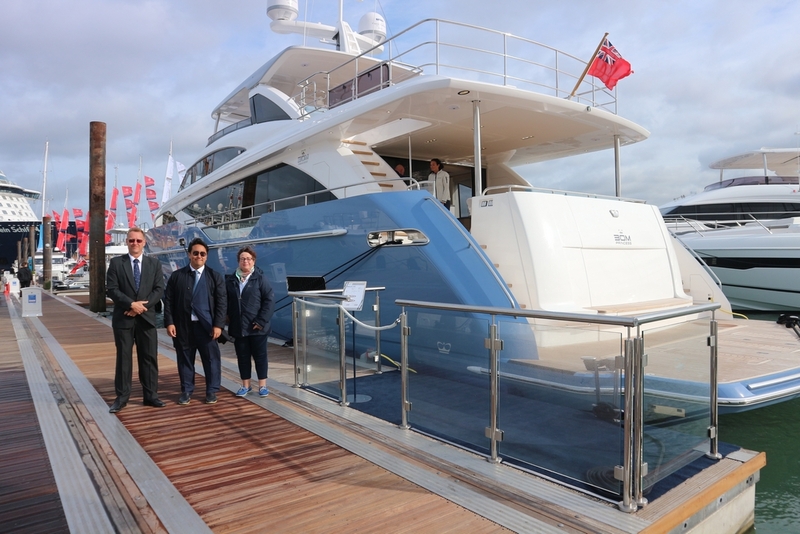 September was an exciting month. 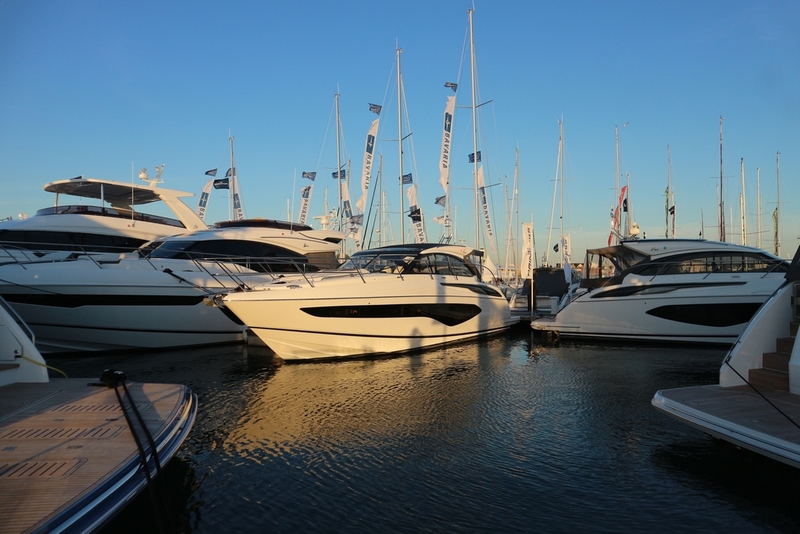 Following the Cannes Yachting Festival, Boat Lagoon Yachting also participated in Britain’s largest boating festival - Southampton Boat Show. 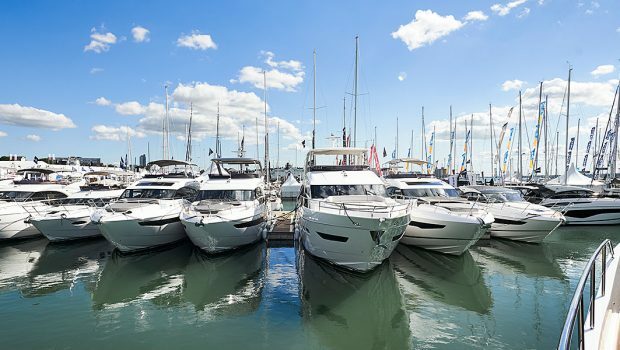 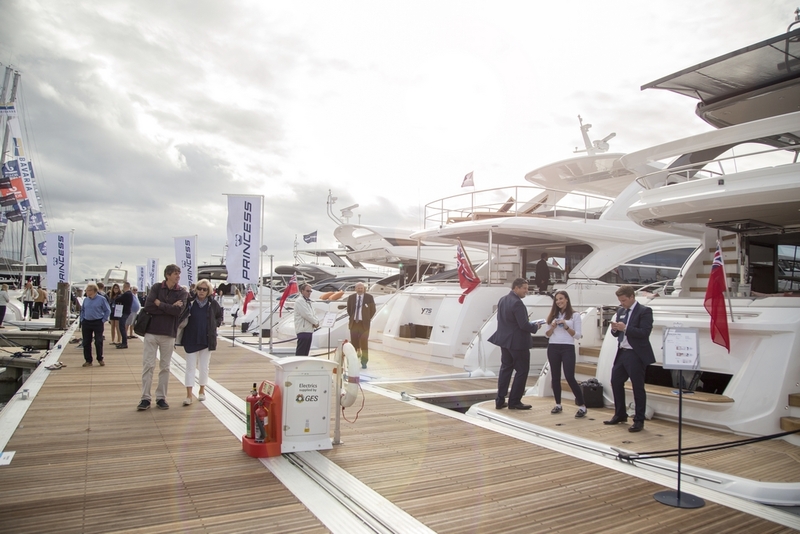 Princess displayed 14 stunning yachts at the show, including three Show Premiere’s – the all-new revolutionary Princess R35 in signal red, the exhilarating V60 and the latest addition to the Flybridge range, the Princess F70. 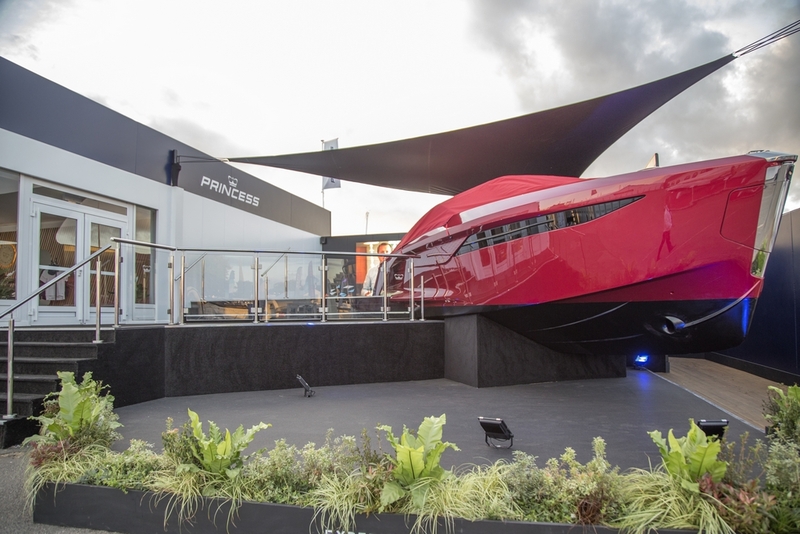 The Princess R35, first of its kind for Princess Yachts stole the show’s highlight with its striking red colour, sleek design and high-speed of a staggering 50 knots. 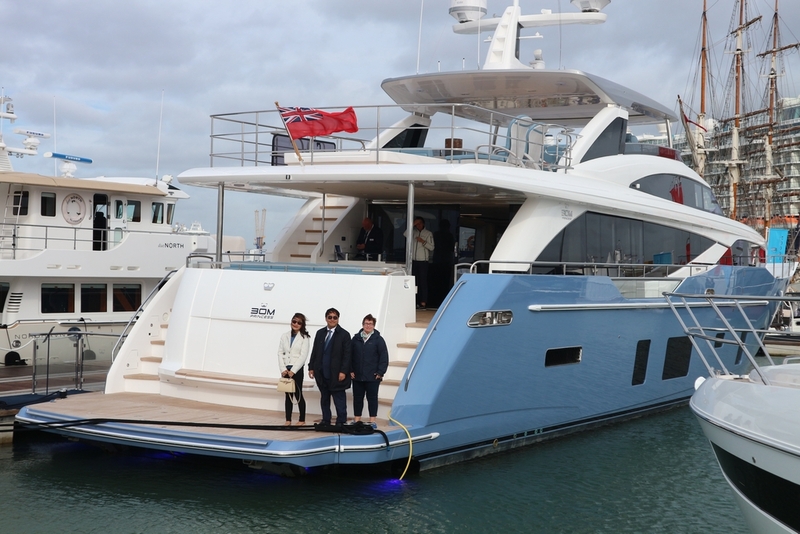 Since her introduction to the world at both Cannes Yachting Festival and Southampton Boat Show, this beauty has received great responses from the yachting world and public. 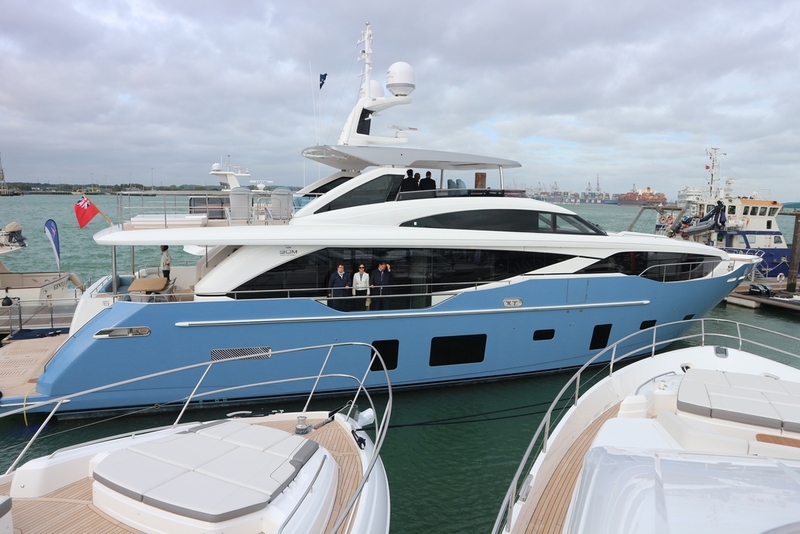 Another show stopper was the stunning Princess 30M with its unique blue hull. 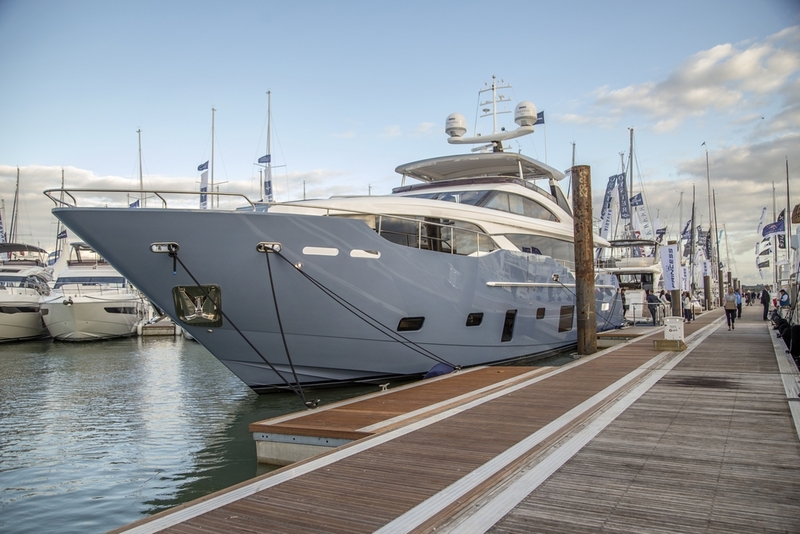 Designed as part flybridge motoryacht and part luxury superyacht, the Princess 30M delivers the best of both worlds. 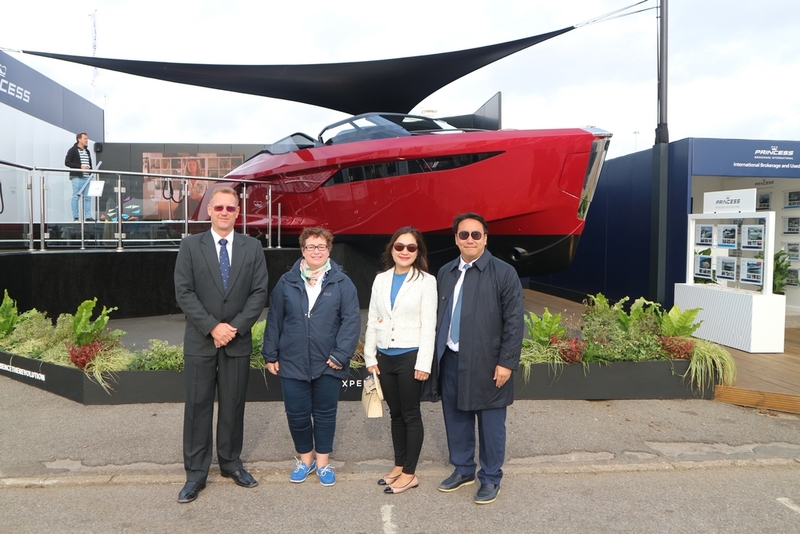 September was an exciting month. 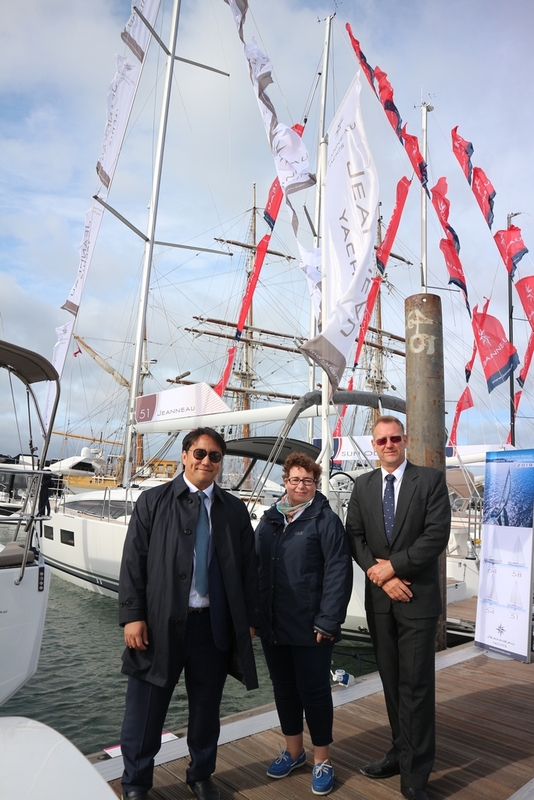 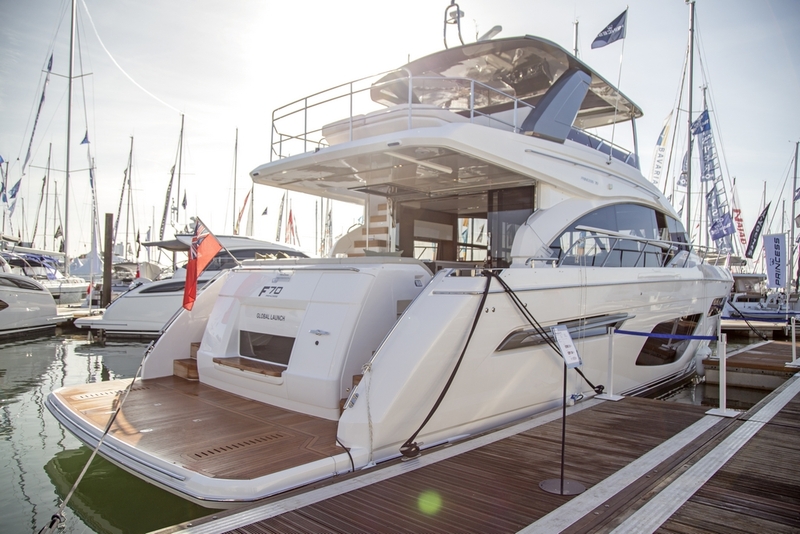 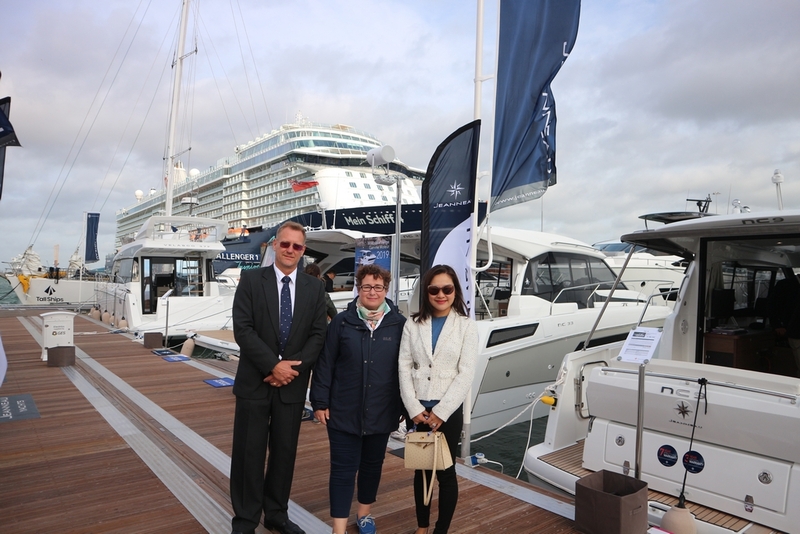 Following the Cannes Yachting Festival, Boat Lagoon Yachting also participated in Britain’s largest boating festival – Southampton Boat Show. 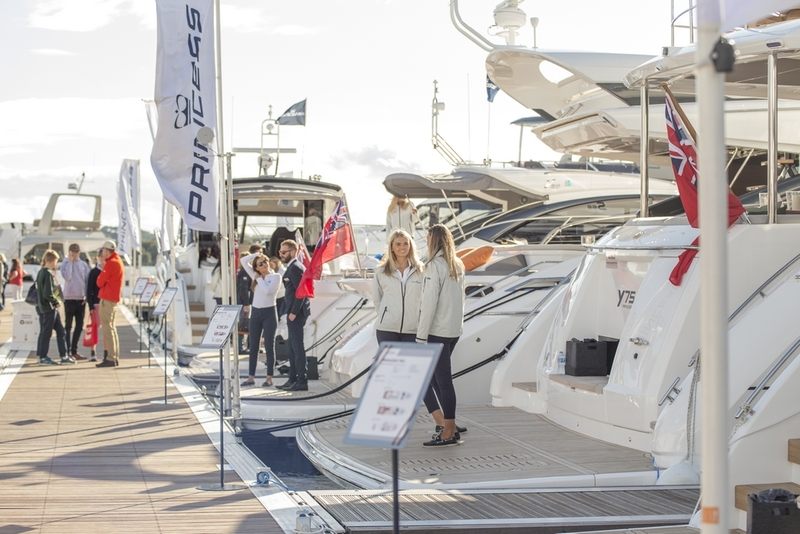 Princess displayed 14 stunning yachts at the show, including three Show Premiere’s – the all-new revolutionary Princess R35 in signal red, the exhilarating V60 and the latest addition to the Flybridge range, the Princess F70.